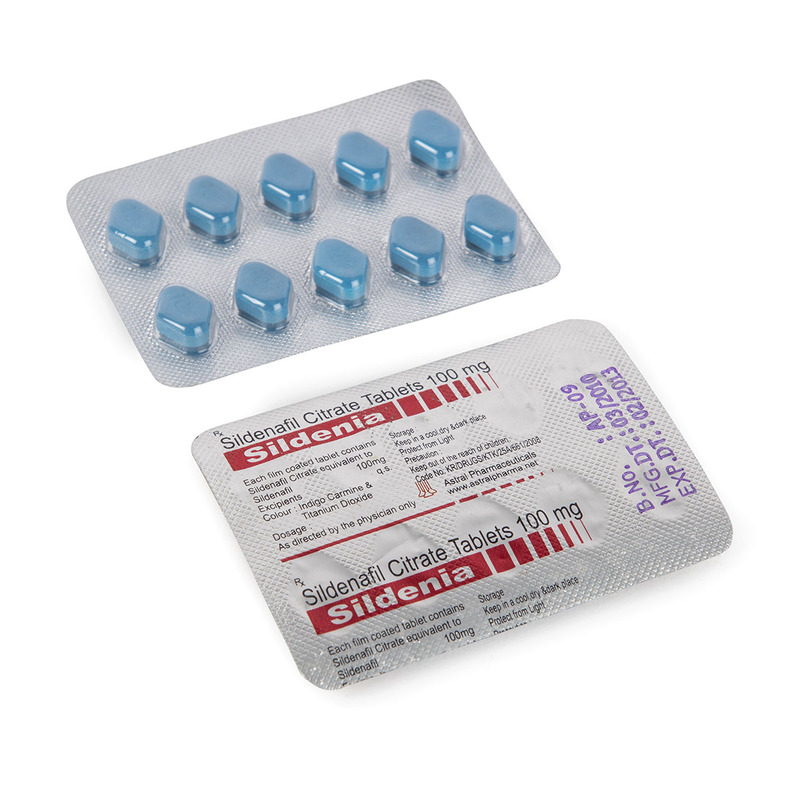 Sildenia100 – Sildenafil Citrate Tablets is used for treatment of impotence [erectile dysfunction] in men and to provide sexual satisfaction. Blister strip of 4 tablets packed in a multicolor laminated mono box. Such 25 boxes are kept in bigger multi color laminated box. Also Available 10X10 Blister strips packed in multicolor laminated box.